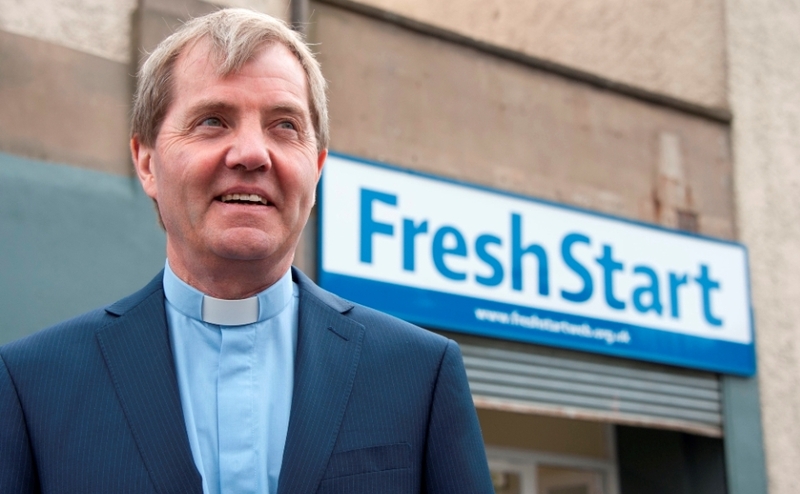 Very Rev Dr Russell Barr has welcomed the Scottish Government’s announcement that it will commit £21 million to ending homelessness. 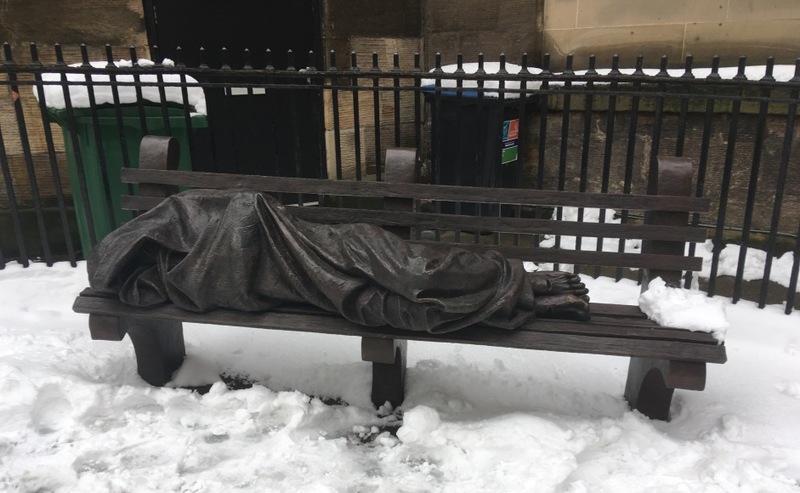 Dr Barr, who used his year as Moderator to highlight Scotland’s homelessness problems, served on the Homelessness and Rough Sleeping Action Group appointed last year to tackle the issue. The group’s fourth and final report made 29 recommendations that together form a coordinated approach to preventing and ending homelessness. A co-founder of the charity Fresh Start, which helps formerly homeless people settle into their new housing, Dr Barr said the funding will be used on homelessness prevention as well as to rapidly rehouse people who have lost homes and to train front-line workers to give the best possible support. “The most important thing is that we now have a plan that will see national and local government and the third sector all working together,” Dr Barr said. “In the past that sense of a coordinated effort has been missing. “It has been a fascinating experience to be part of the working group and I hope our recommendations will help local and national government and the third sector, including churches, to pull together to ensure everyone in our country has a home. Housing Minister Kevin Stewart MSP announced the new funding package in the Scottish Parliament Wednesday, saying £21 million would be added to the £50 million ‘Ending Homelessness Together’ fund, created last year.